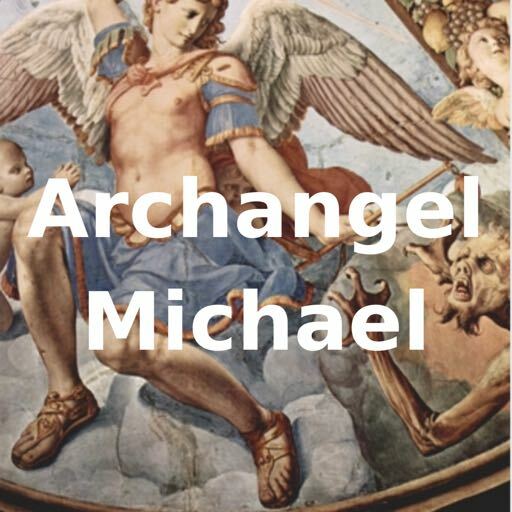 The following Archangel Michael prayer can be used for personal protection. 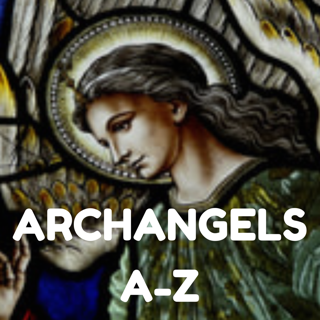 This prayer was made by Pope Leo XIII when he was in a cardinal conference and had a vision of evil spirits and saw Archangel Michael come and powerfully cast them away. 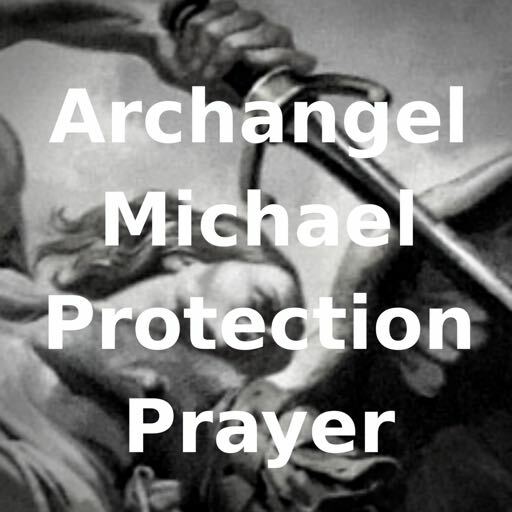 To combat negative forces that can affect us, you can say this prayer daily, or whenever you feel you need it. Although it is a Catholic prayer, anyone can use it.